My novels are all in the science fiction and fantasy genre. The Sorcerer’s Letterbox and The Heretic’s Tomb are historical fiction adventures set in medieval England, The Alchemist’s Portrait is a time travel story, The Emerald Curse is all about superheroes and comic books, The Doomsday Mask is all about the legend of Atlantis, and The Sphere of Septimus involves the characters traveling into another world and is in the same vein as the Harry Potter series, The Chronicles of Narnia, or Lord of the Rings. Future Imperfect is a technology-driven story featuring mysterious messages from the future and Flashback and Twisted Fate are in the paranormal genre. As writers, we tend to gravitate toward what interests us. That’s what ‘writing what you know’ really means. I’ve always been interested in these genres and tend to write the types of stories that I’d like to read. The novels are also the types of stories that I would like to have read as a young adult. As writers, we all have our own sources of inspiration but it’s a lot more fun to write about a topic that interests you. I also write a lot of nonfiction on a wide range of topics for younger readers, as well as books featuring tips and advice for aspiring adult writers. Twisted Fate is the second part of the paranormal Flashback trilogy. The first instalment, entitled Flashback, was published in 2015. The novel features ghosts, psychics, and Project Mindstorm, a secret operation involving deadly mind control experiments, as Max investigates events concealed for over twenty years. 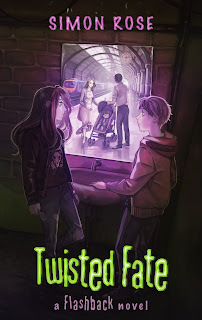 Twisted Fate begins around the time of Max’s fifteenth birthday when he receives a box of personal items that once belonged to his mother and soon begins to have strange dreams and experience disturbing visions. Max steadily learns the shocking truth about his mother and her possible connection to Project Mindstorm. Max also meets Julia, a girl with dark hidden secrets, as he attempts to alter his mother’s fate and his own, for better or worse. He and Julia embark on a seemingly impossible mission involving deadly psychics, paranormal phenomena, and multiple shifting timelines. On the run and pursued at every turn by the powerful and ruthless Kane, Max and Julia engage in a desperate race against time in an attempt to save countless lives and transform their own destiny. Full details of all my books are on my website at www.simon-rose.com and I’m promoting the latest novel on social media as often as possible. 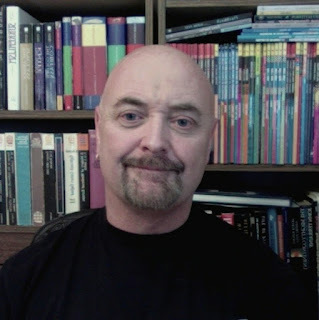 I’m currently running a blog tour, in which my fellow authors publish an interview about the book and in return I run an interview on my own blog. It’s a great way to increase visibility for Twisted Fate online and also introduce both the latest novel and all my other titles to an entirely new audience. 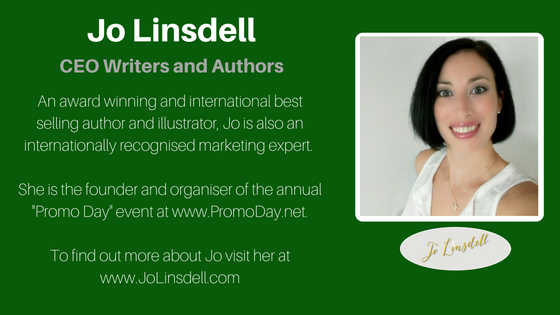 I’ve also been working in partnership with some of my fellow authors to run promotions in their newsletters that are sent to their mailing list, once again running promotions for their books in return in my own monthly newsletter. 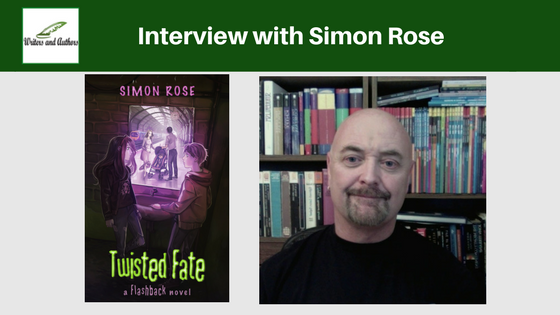 In the local marketplace, I take part in events such as the Calgary Comic and Entertainment Expo and conduct book signings at local bookstores on a regular basis, which has allowed me to promote Twisted Fate as soon as it became available. The bookstore events also provide me with an opportunity to meet not only my readers, but also parents, teachers, and other influential people, all of which helps to promote the book. I also attend writers’ conferences and conventions throughout the year. My publisher runs promotions and marketing campaigns for the book. 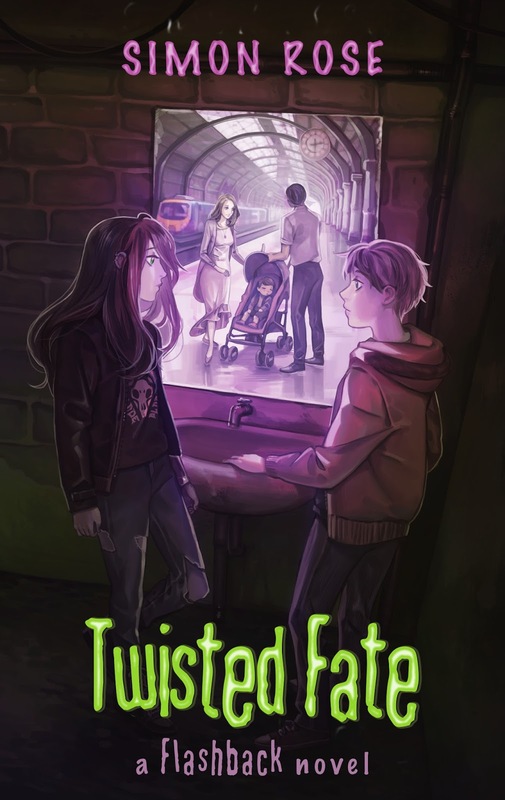 Twisted Fate has also been sent to reviewers and reviews should be online in the coming weeks and months. Twisted Fate is available as a paperback and as an ebook. It may also be available as an audiobook later in the year. Many new authors decide not to listen to advice regarding their story and suggestions regarding how it might be improved or how to fix problems in the plot, believing that they know best. You don’t have to make those changes if you don’t agree with them, but as an author you at least need to consider them. Some new authors, especially those that self-publish their books, also often don’t do enough editing and checking of their work before they make their book available to readers and this should be one of the most important aspects of the process, no matter how a book is published. I enjoy many aspects of being a writer but I think the best thing might be seeing your ideas develop and a project coming to fruition. Writers usually have lots of ideas for stories but not all of them become fully developed or may not have that much potential. Once I’ve had the initial idea and started to think about the characters and the plot, there’s usually a stumbling block of some kind that threatens to derail the project. It’s a wonderful feeling when I suddenly resolve the problem and the ideas flow even faster than I can get them down on paper or onto the computer. That’s usually the moment when the project becomes very exciting and I know that writing the novel is going to be a great experience. Twisted Fate is available worldwide on Amazon, Barnes and Noble, Kobo, iBooks, Indigo/Chapters in Canada, and at many other locations online. Your local bookstore should also be able to order a copy. You can learn more about the book on my website at www.simon-rose.com. I usually create an outline before I start work on writing a novel. I like to make sure that the plot works well before I start work. The outline might certainly change during the writing process but it helps to keep me on track and to write the novel more quickly. I’m always working on something but currently I’m putting the finishing touches to a dystopian parallel universe novel that I hope will be published later this year. I’m also working on a historical fiction novel set in the turbulent era of the English Civil War in the 1640s. Both these novels are for young adults. When my children were small, I starting reading children’s books again for the first time in many years. Some of the books were wonderful and I wished that I could write something similar. However, some of the books were very poor and I was surprised that they’d ever been published. This made me wonder if I could write stories of my own. I started thinking that I should write fairy tales and picture books for younger children but after reading the first three Harry Potter novels, I realized that I wanted to write for the age group that those books are aimed at. 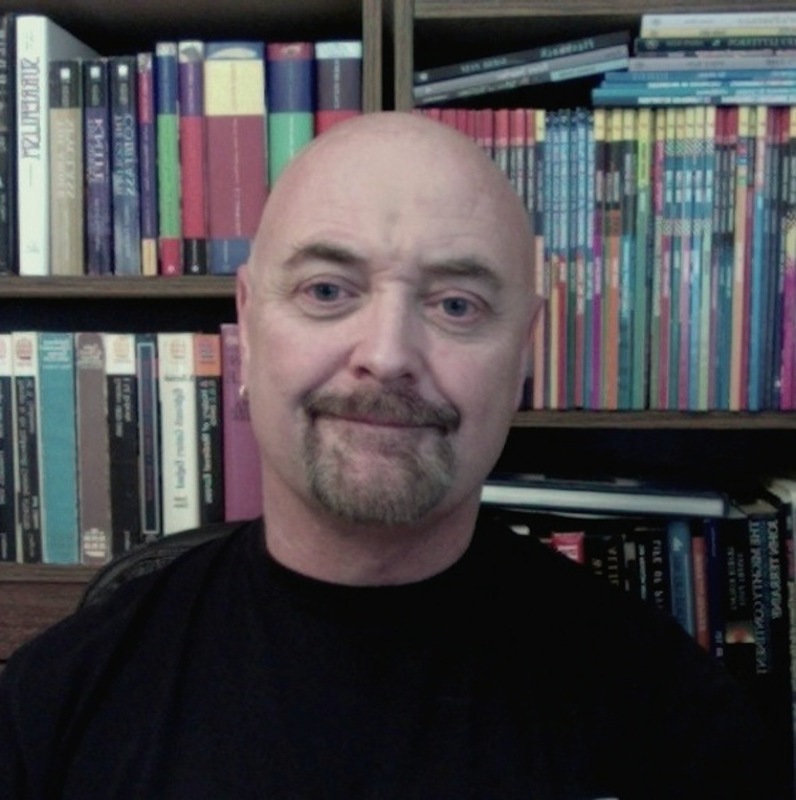 I wasn’t interested in writing about the same things, such as magic, wizards, and imaginary creatures, and instead focused on themes that I was interested in, such as science fiction, fantasy, time travel, history, comic books, ancient mysteries and civilizations, superheroes, other dimensions, and the paranormal.